Thursday, June 14th 2012, The S.O.G Crew stops in Towaoc, CO for their first event on a month long tour that they calling, ‘The Spirit of America Tour’, reminding the nation of their first amendment rights. 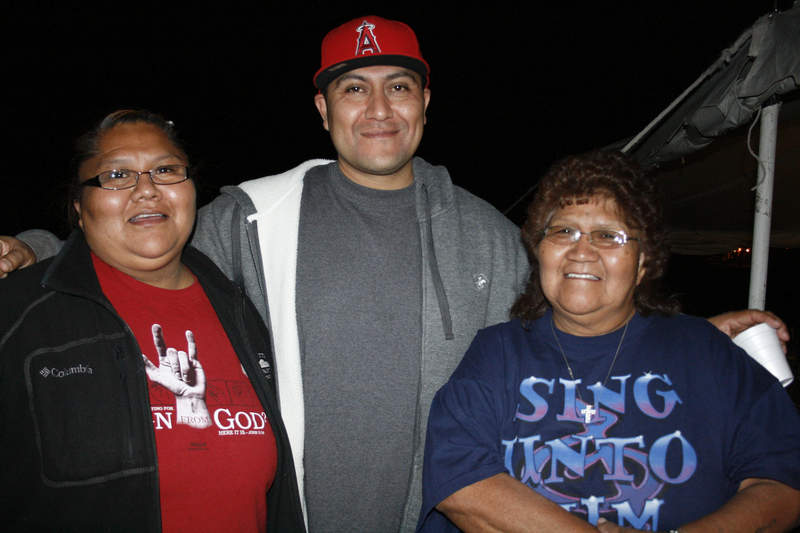 The S.O.G Crew visit with long time friends from the Native American Indian Ute tribe. U.S. Vice Presidential Candidate Dr. Robert Ornelas put on quite a show. There was something for everyone. Positive words of encouragement and hope using biblical principles, then an amazing performance of hip-hop urban music that had passion and feeling that touched the hearts of kids and adults, even the elders. After an amazing concert every child went home with sponsored items from M&M’s Candy which included T-shirts, coffee mugs, and baseball caps. The night ended with prayer and free food for the community.